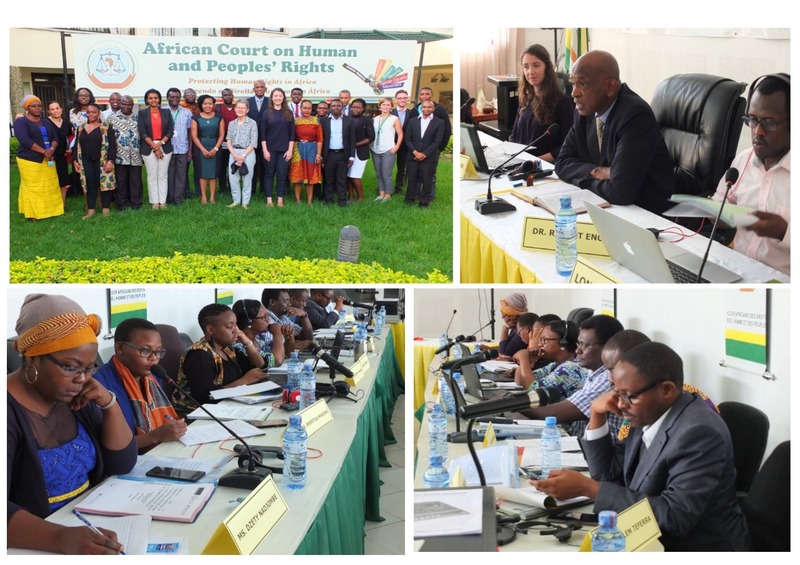 A SPECIAL training team visited Arusha, Tanzania earlier this month to work with the African Court on Human and Peoples’ Rights on how to make decisions of the court better known. The aim was to formulate a protocol for issuing simplified summaries of judgments so that potential litigants, public interest lawyers and the media will more easily understand the issues and the outcome of cases decided by the court. The court was already involved in a communication programme, he said, and had visited various countries on the continent. 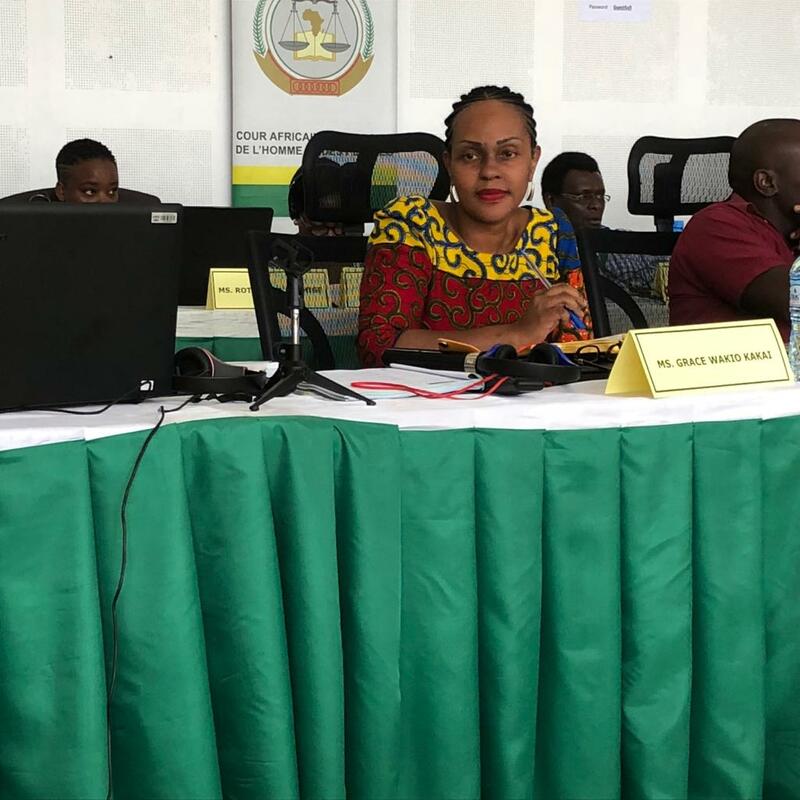 During these visits, court officials encouraged the states of Africa to ratify the protocol establishing the court and encouraged the people of Africa to use the court by bringing cases. Still, Diallo said, a lot remained to be done. Crucially important was wider publication of the court’s judgments, and one of the quickest and most effective ways of making known the work of the court was to provide very short judgment summaries that would be available with the full judgment text. 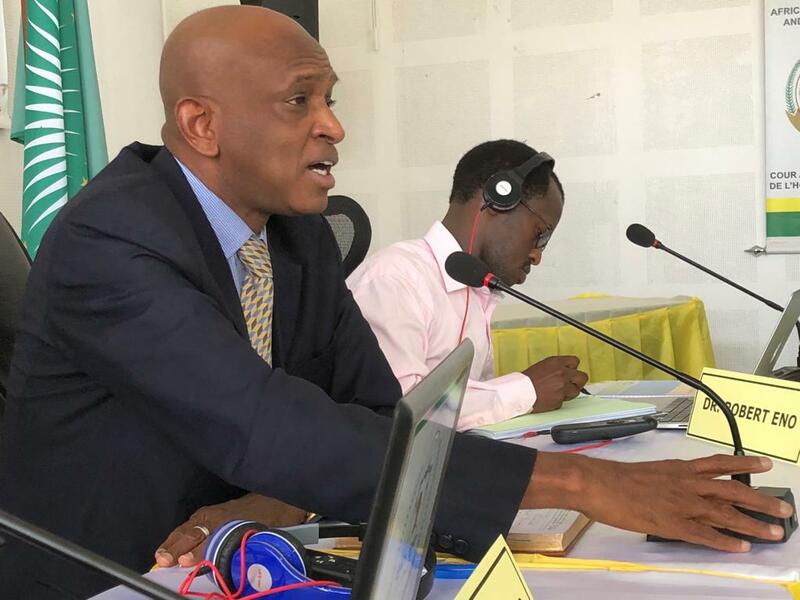 Support and sponsorship for the two-day training workshop came from the court itself, the German development agency GIZ , Kenya Law  and the African Legal Information Institute (AfricanLII). Amy Sinclair, AfricanLII's international human rights law project coordinator, offered to the workshop her extensive experience as former law clerk at the Supreme Court of Appeal in SA, and at the Supreme Court of Western Australia, and provided an analysis of the models being used in other supra-national courts for the workshop to consider. Dr Magnus Killander from the University of Pretoria’s Centre for Human Rights  gave live input via Skype on the Centre’s experience of preparing the African Human Rights Law Reports and editing the African Court’s official Law Report, while a key support role was played in the workshop and the pre-planning by the head of the court’s legal division, Grace Wakio Kakai. The organisers had also invited me, as a legal journalist and editor of Jifa’s newsletter, to be part of the training group. Legal officers on the staff as well as a number of interns based at the court took part in workshops that examined when, in the life-cycle of a case, it would be useful and appropriate to issue documents informing the public of developments. They also worked on judgment summaries, with most participants being surprised that this was less onerous and time-consuming than they had anticipated. The training was a significant step forward for the court in its policy of public engagement and we thank the court, the organisers and the participants for a most useful and promising course. We believe it is crucially important to raise the profile of the court, its work and its decisions. As for Jifa’s newsletter, we commit ourselves to keeping a close eye on the court’s judgments. By covering its important decisions we want to make its jurisprudence more available, better known and more easily available for citation by Africa’s judges.